According to research, there are recurring characteristics that exist among those who can be described as culturally intelligent. 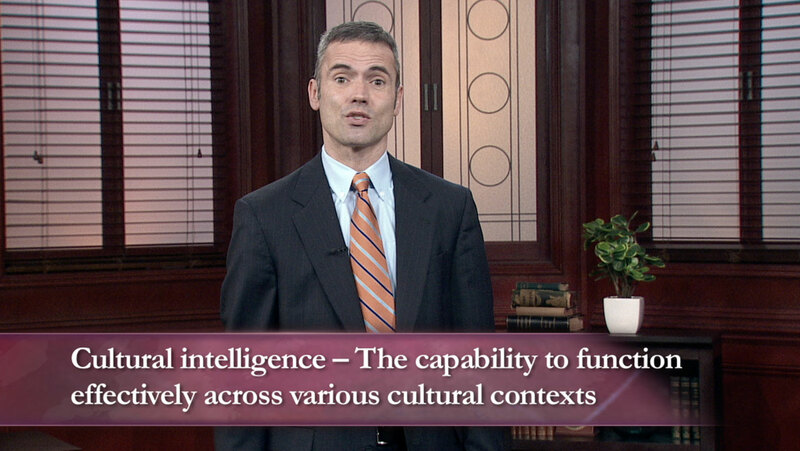 Examine these capabilities, then learn a variety of ways to enhance your own cultural intelligence. Consider the potential benefits of improving your CQ, from being a better global citizen to increasing your earning power. Would benefit from including recent discoveries that we are defined, pretty much entirely, by our DNA. See Plomin, "Blueprint," for example. There are genes for risk taking for instance that differ between European and Asian populations. Can we see DNA polygenic clusters correlate with cultural clusters? I bet it's all in the data.